Shipping your car when moving can save you a lot of money, stress and time. Do you need to transport your car, SUV or truck in British Columbia? Worry no more! SHIP MY RIDE can help you with your vehicle shipping process and more. 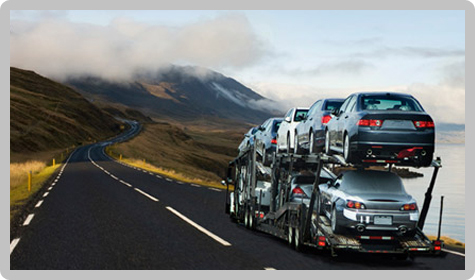 By filling the following auto transport booking form you will have the opportunity to book your vehicle in one of our insured car carrier trucks. It is thought that BC's coastal region became one of the most densely populated areas in North America. Prior to European contact, BC's First Nations populations may have numbered some 300,000. The Aboriginal way of life would continue undisturbed for thousands of years, until the arrival of the British in 1778. Today, BC's population is wonderfully diverse. More than 40 major Aboriginal cultural groups are represented in the region. The province's large Asian communities have made Chinese and Punjabi the most spoken languages after English. There are also sizable German, Italian, Japanese and Russian communities – all creating a vibrant cultural mosaic in which distinct cuisine, architecture, language and arts thrive. SHIP MY RIDE is the right choice for your vehicle shipping or transport auto needs, due to our many years of experience in the shipping vehicle industry. We can ship your vehicle from anywhere to anywhere. Are you thinking about moving your vehicle from city to city? province to province? Oh, you need to drive it all the way to the United States? 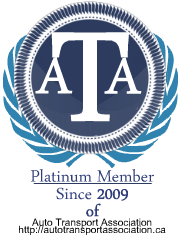 Leave that to our car shipping experts who will be more than happy to assist you with the transportation process! We have no limits when it comes to shipping a vehicle. We are a car shipping company dedicated to ship or transport your ride in the best possible way, we understand our clients preferences and needs, that's one of the reasons we have been able to remain in the car shipping industry for so long!